The Silent Soldiers of Naours. 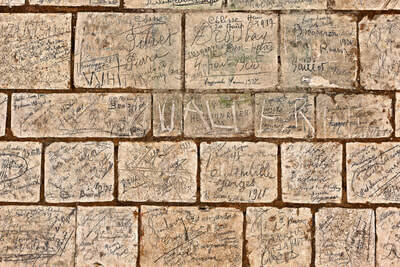 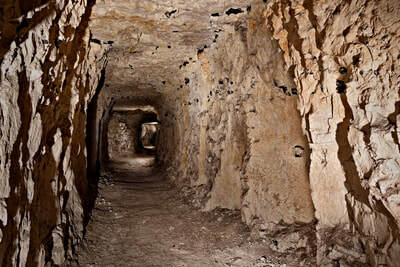 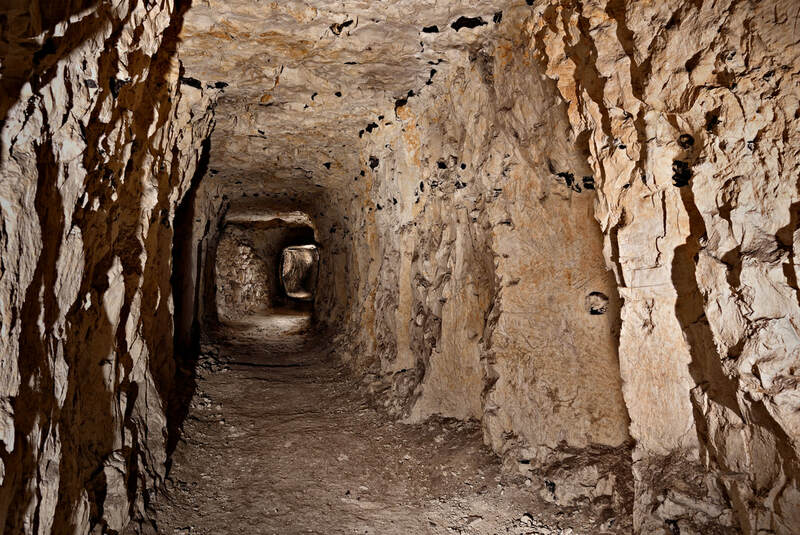 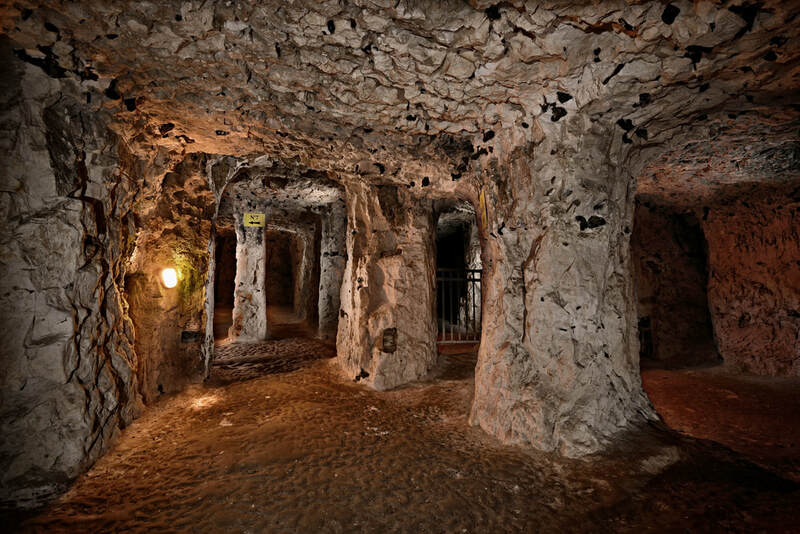 ​ stories from beneath the Somme. 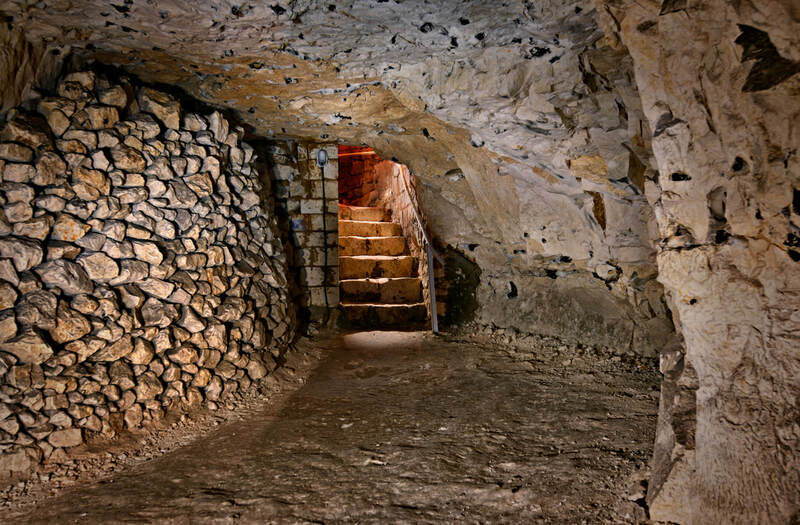 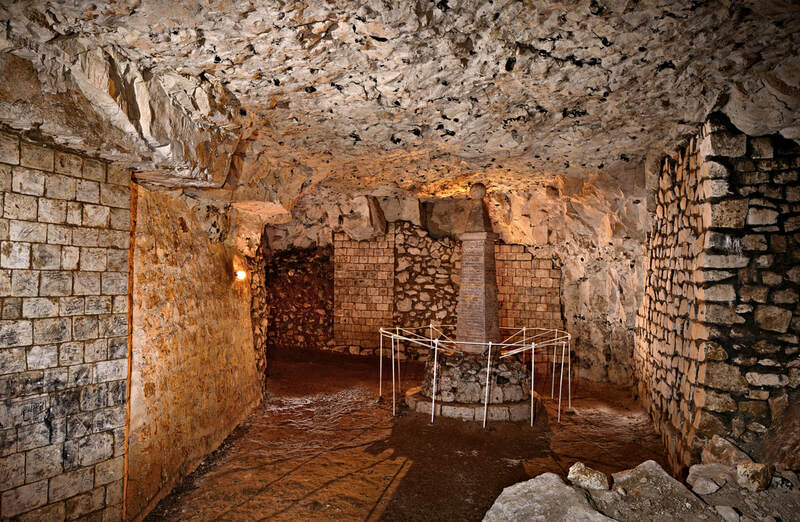 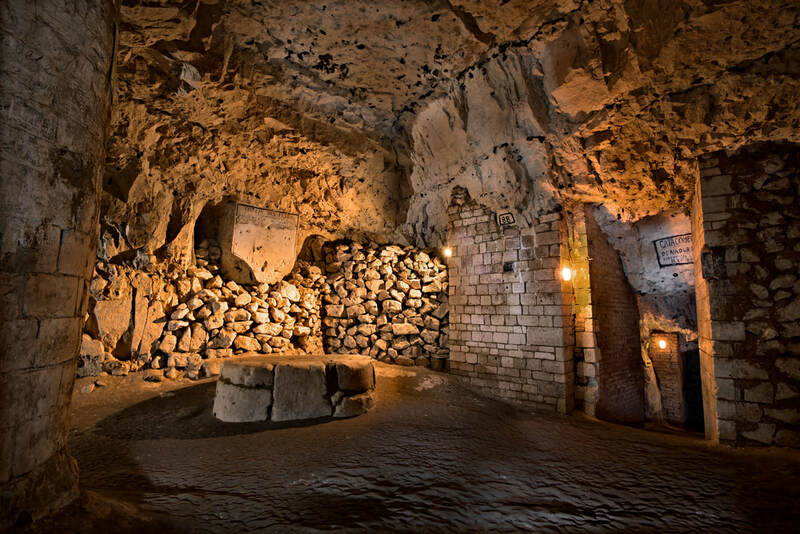 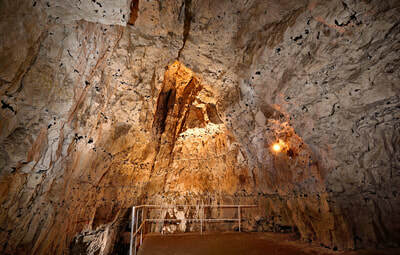 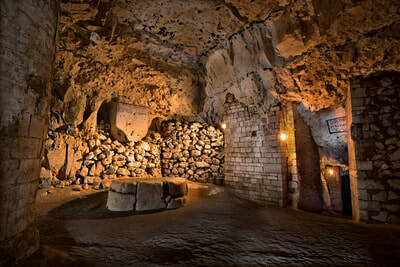 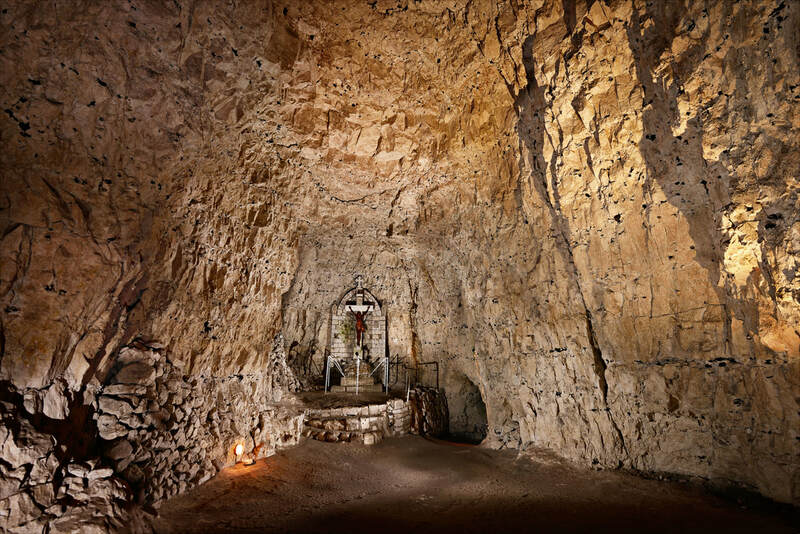 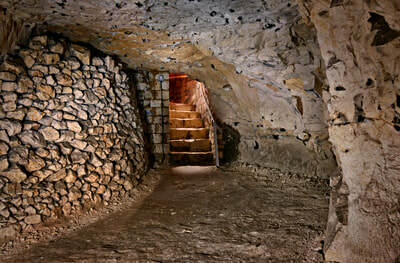 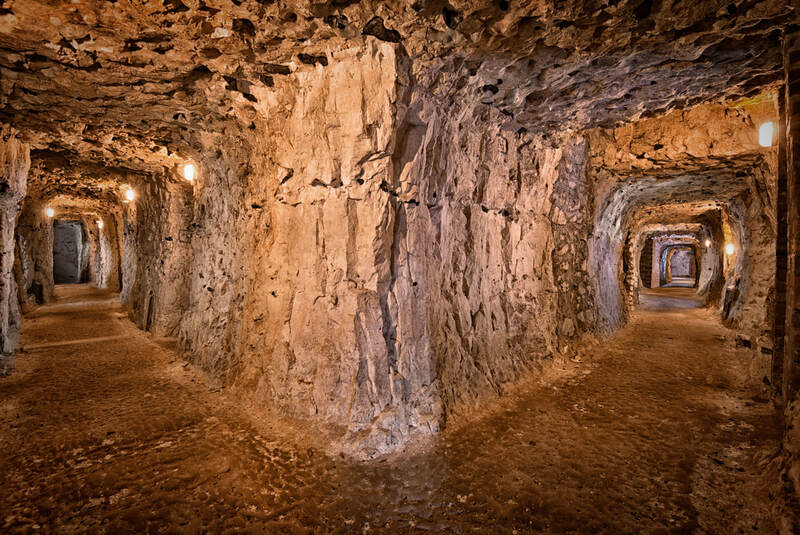 During the Great War , over 2000 signatures were left on the walls of these underground limestone Caves in Picardy in France. 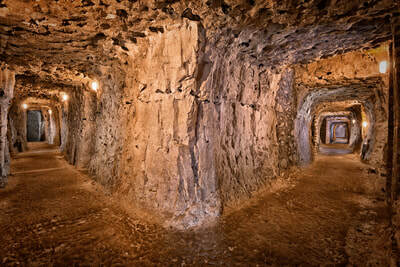 They are a legacy to the men to fought and a legacy to future generations. 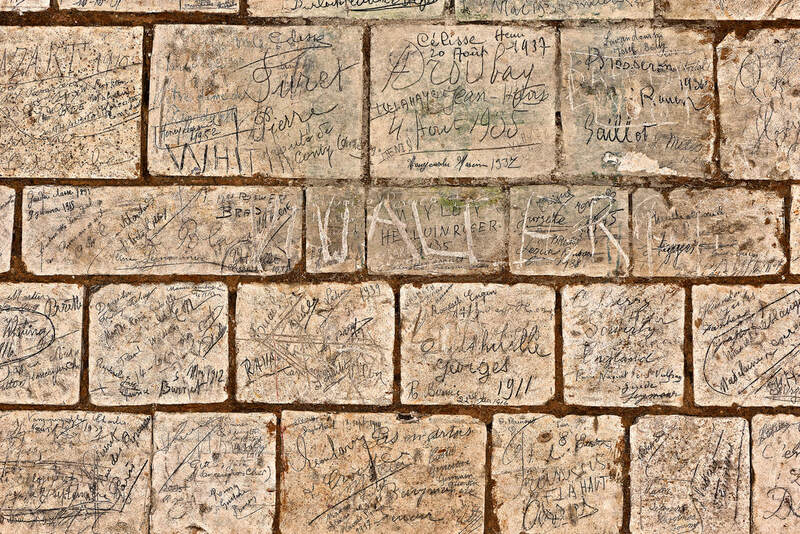 These are the stories of the "Silent Soldiers of Naours." The Story of the Naours Caves and the Aussie connection. 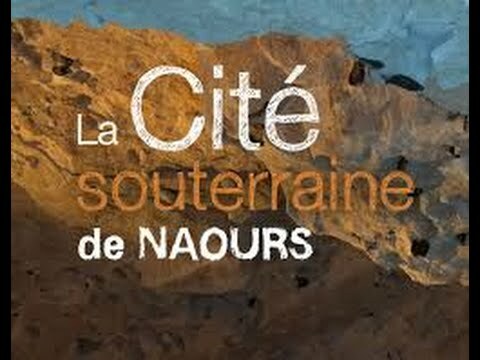 Special Thanks to Gilles Prilaux/Dominque Bossut/INRAP/Cité souterraine de Naours for Website Content.